Opinion: Ballot Bidding® or Electronic Silent Auction? 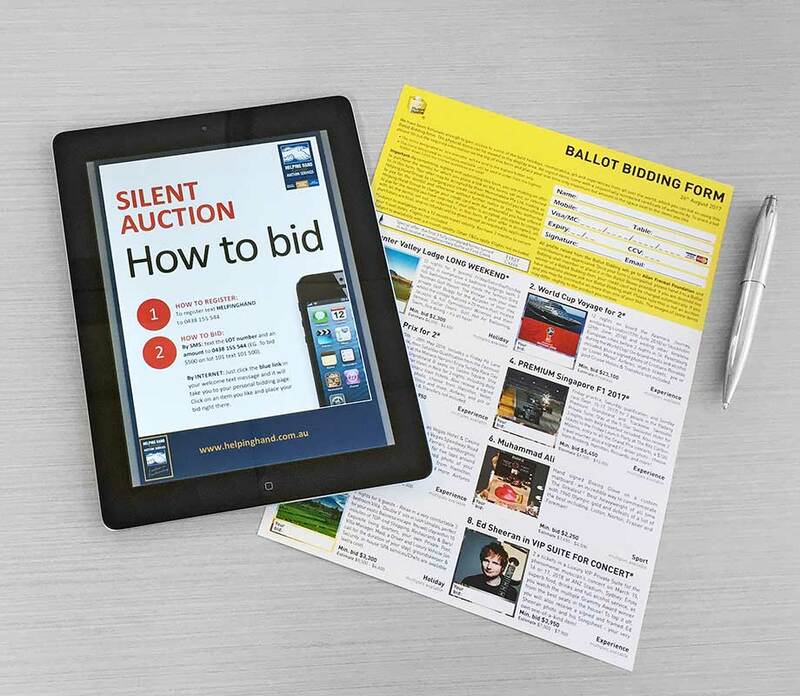 Ballot Bidding® or Electronic Silent Auction: Which format is best for your event? Cut to the chase: Ask your guests for their maximum auction bid once and eliminate back and forth “penny bidding”. Keep them tuned in to your speakers rather than constantly checking their silent auction bids. Maximise bids for your charity: This “blind” method encourages guests think about possible bids from other guests and encourages them to bid at or as close to as possible to their personal maximum bid. This helps to ensure your fundraising auction raises as much as possible. Sell multiple auction items for your charity: When available, we can facilitate selling more than one of an auction item to the top bidders. Yes, that means the amount you fundraise multiplies! Let us do the work: Our team will design, print, and distribute our Ballot Bidding® forms to your guests’ seats at no cost. 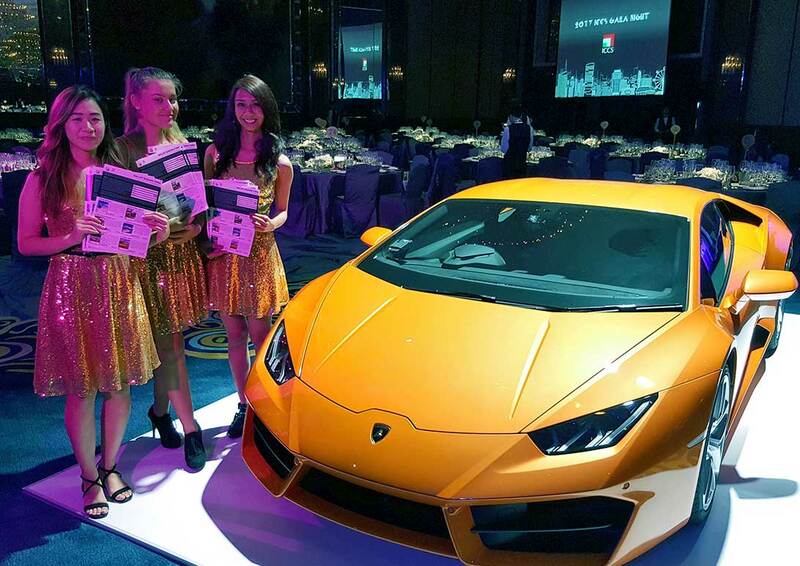 We seamlessly incorporate all items available at your event. ELECTRONIC SILENT AUCTIONS: Electronic auction system using tablets, smart phones, and event screens. Bidding on auction items without borders: We provide you with a link to your auction that you can share via email or social media and collect bids from contacts worldwide. Flexible auction item list: Silent auction technology allows you to enjoy a limitless number of silent auction items and is designed to be in a flexible digital format. Communicate and up-sell for your charity: Messages can be sent directly to your guests during the night via SMS. Use the electronic silent auction technology to promote higher bids by enticing competitive bidding. You can also use the auction software to remind guests about important information about the auction. We believe that both electronic silent auctions and classic paper-based silent auctions are fantastic ways to engage guests and successfully raise funds but recognise that they are two very different approaches. Contact our team and let’s have a conversation about which format will work best for your next event.